Stephen F. Schmidt and Michael Bunce. Photo by Gary Erskine. 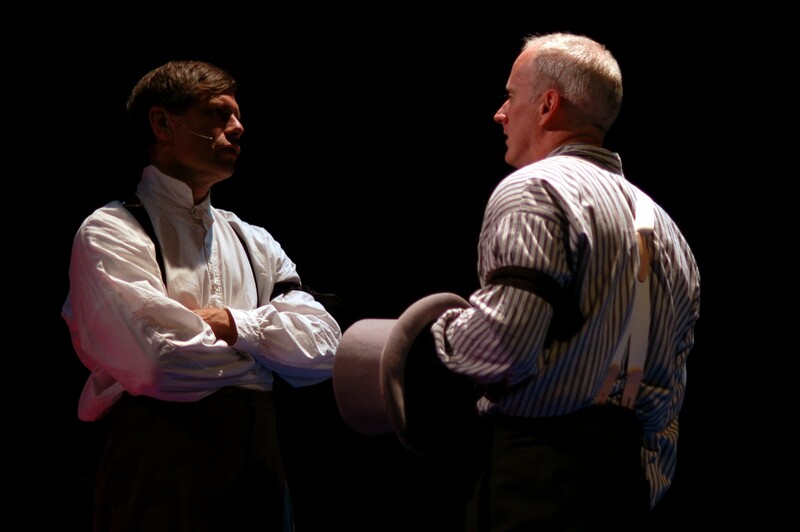 Photo of Stephen F. Schmidt and Michael Bunce by Mark Ramont. A walking tour of downtown Washington that brings history to life. On the night of April 14, 1865, Detective James McDevitt was on duty at the Washington Metropolitan Police headquarters, a half-block from Ford’s Theatre. Just before 10:30 p.m., frantic witnesses rushed in with horrifying news: President Lincoln had been shot at the theatre. 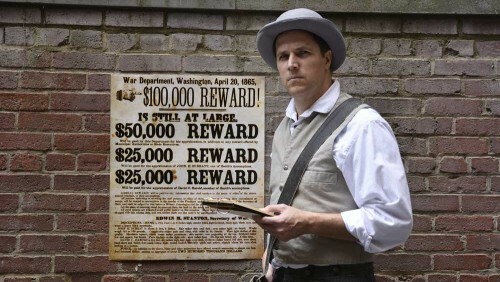 Join Detective McDevitt as he revisits the sites and reexamines the clues from the investigation into the Lincoln Assassination Conspiracy. Photo of Stephen F. Schmidt and Michael Bunce by Mark Ramont. 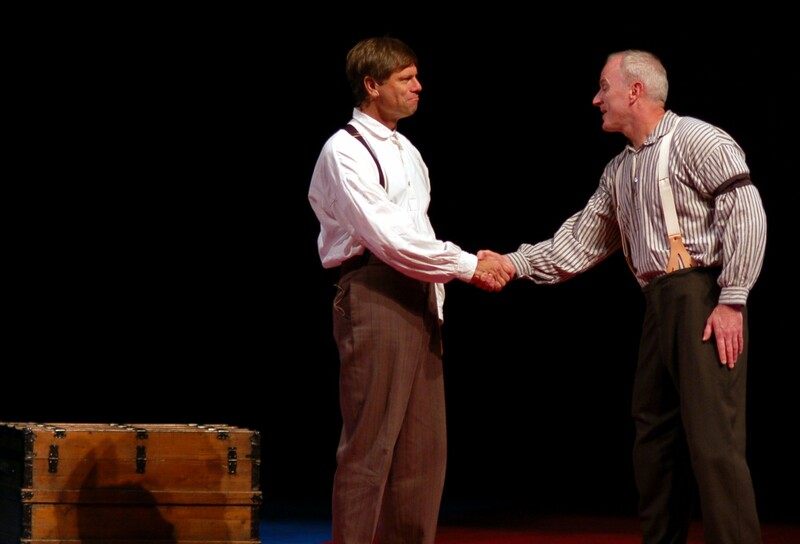 Photo of Stephen F. Schmidt and Michael Bunce by Mark Ramont. "Powerful performance, definitely recommend this experience as an introduction to visiting @fordstheatre #FordsDestiny"
"Even more than the museum, we enjoyed a one act play, 'One Destiny,' where actors who portrayed the co-owner of the theater and an actor of the theater at the time, discuss whether they could have changed the course of history. It was an interesting view of events surrounding the assassination of Abraham Lincoln through the eyes of the men who were there." 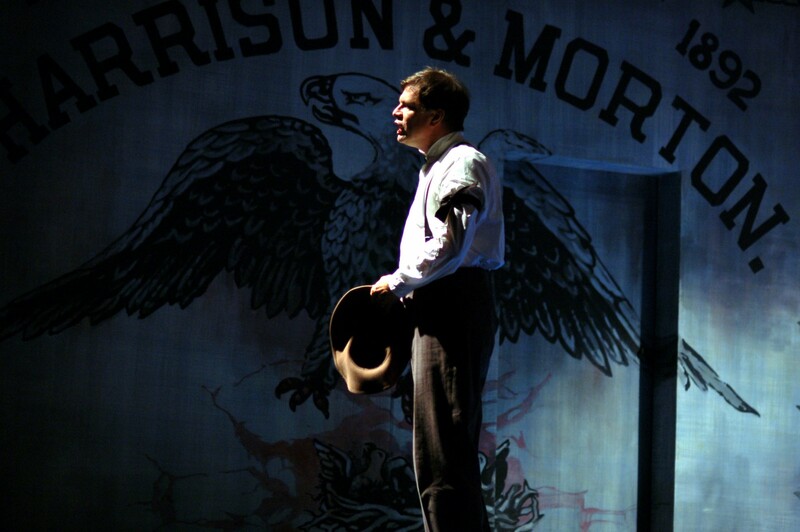 "One Destiny has levity but it also beautifully captures the pain that Booth caused so many, outside of just Lincoln. 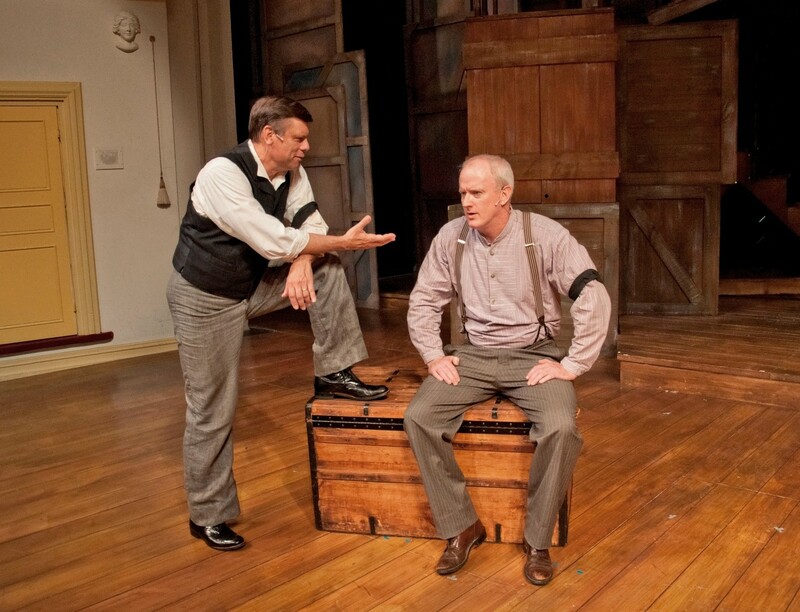 #FordsDestiny"
"Again @fordstheatre does an incredible respectful awaking of history. Highly recommend you include One Destiny in your DCtrip #FordsDestiny"